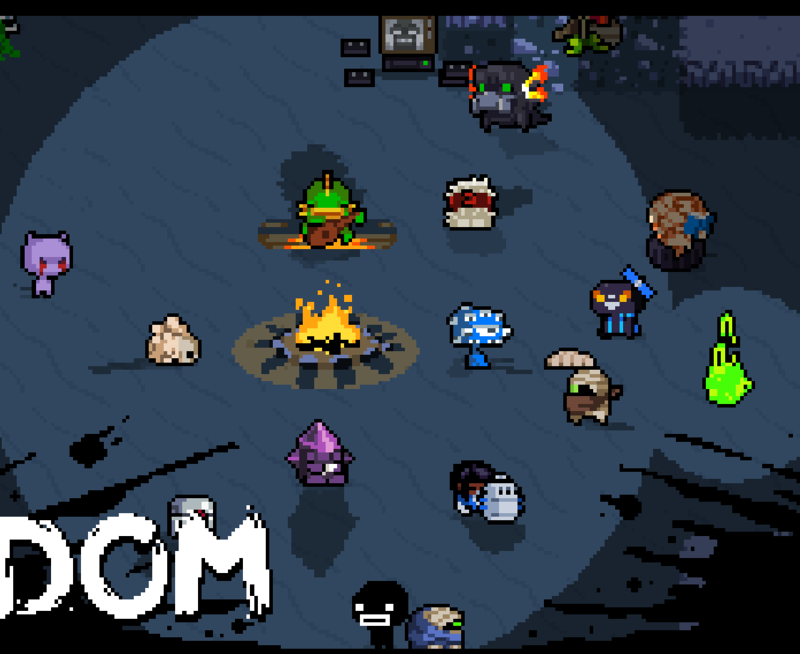 The mod will add any loaded custom characters to the campfire screen, that's it, it makes custom characters feel more at home I feel. Oh also it adds corpses of custom races to the other campfire screen. Now with an additional mod, that adds dynamically drawn shadows to the campfire, as well as an optional night option (just use the button on the top right). 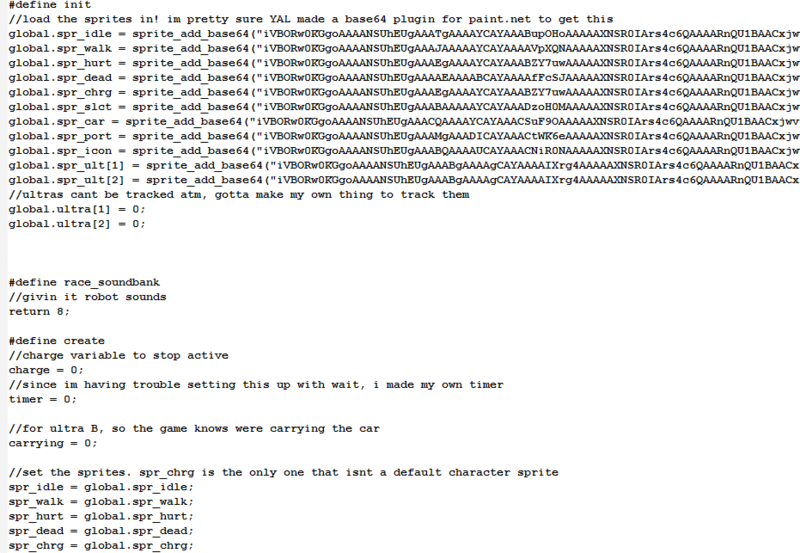 If it errors, it's due to unanticipated oddities with how the race mod is set up. Will this mod be expanded to also take custom sitting/select/deselect animations? Edit: Also, when I try to load with my custom character I made, O.W.L on the ntt tag, it causes a plague of fish to start populating the screen with these errors, this one for my character related to his accuracy function: owl.race.gm;[25:18] Couldn't find any instances of 0 (Player). That's not on me, you need to adjust your race's create function in order for it to work right. I might think about making it look for custom animations though, good idea. 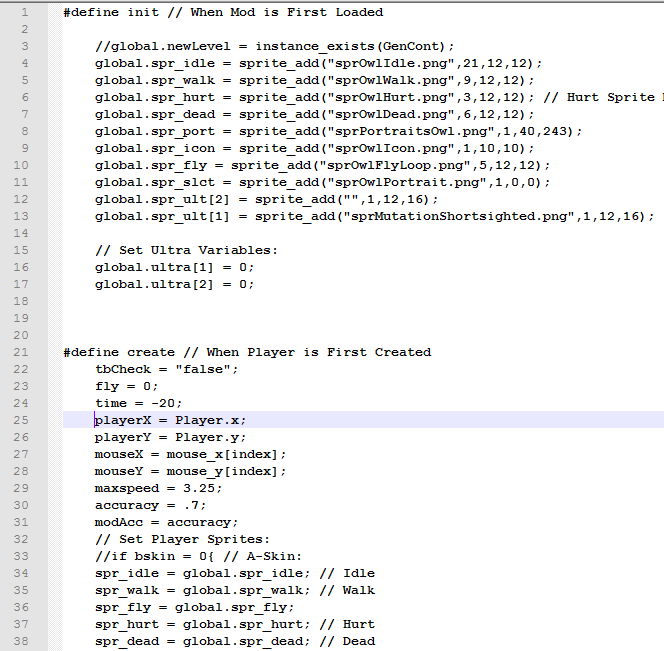 The accuracy one is on me, but the spr_idle issue shouldn't be happening, because looking at the character Dasher, he was able to load in correctly and the global.spr_idle and spr_idle were set up exactly the same way I had it set up.